LIME Scooters is facing legal action from riders who say they received serious injuries after being thrown off their e-scooters when the front wheel suddenly stopped. Brisbane man Luke Ferguson said had engaged a lawyer after a fall from a e-scooter left him with a broken nose, split chin and grazes. 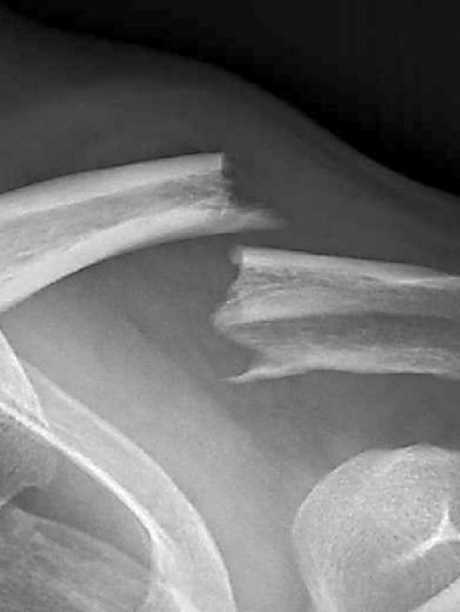 Another man, who was left with a broken collarbone in a separate incident, is also considering legal action. 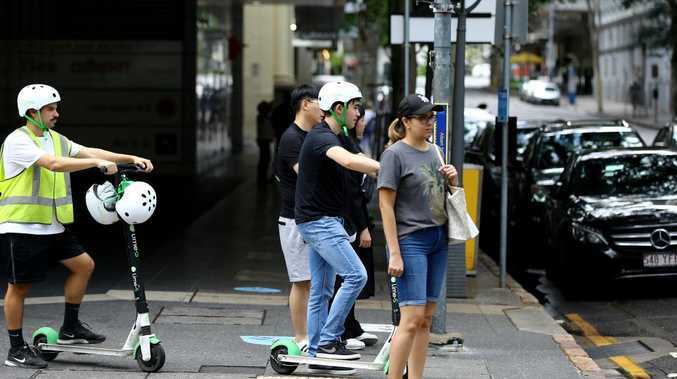 Only last week, Brisbane City Council announced that it would revoke Lime's temporary permit to operate in the city unless it could demonstrate its scooters were safe. It followed concerns locally and overseas that a glitch caused the front wheel to stop suddenly. 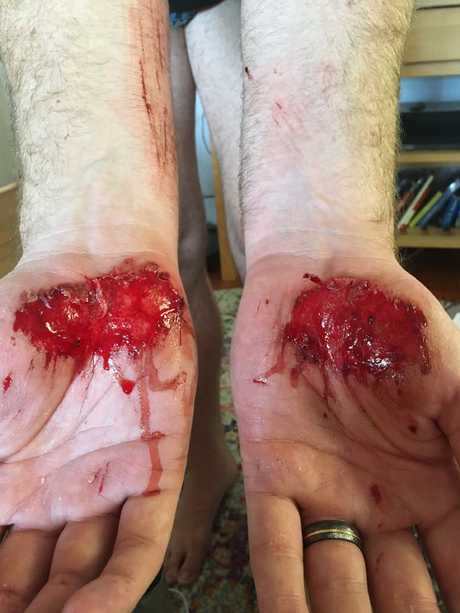 Brisbane local Luke Ferguson said he was thrown from his scooter while riding along the Goodwill Bridge at about 28km/h on January 18 when the front wheel of his scooter suddenly locked up. Luke Ferguson, 38, was injured while riding a Lime scooter. 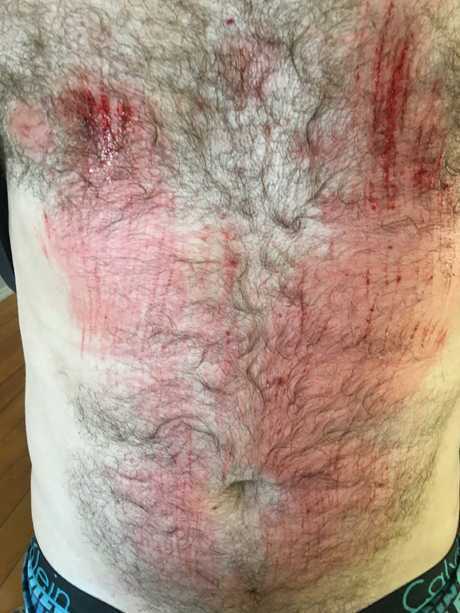 "I went over the handlebars," he said. "I put my hands out to brace my fall. Hands went first, chest, chin, and then nose and head. "The helmet took the head impact. People were screaming because of the impact." 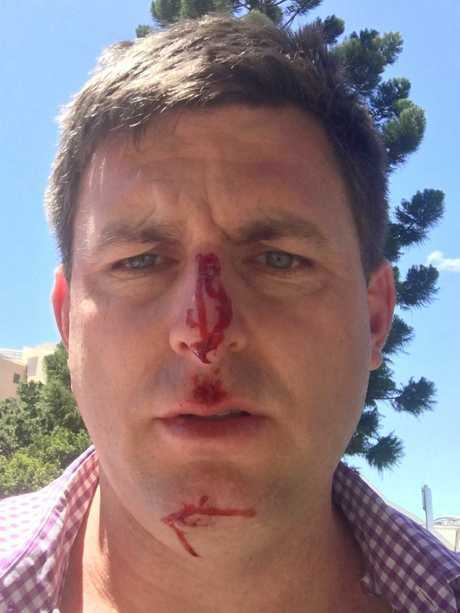 Mr Ferguson now plans on taking up legal action with both Brisbane City Council and Lime, after suffering a number of injuries - including breaking his nose and grazing parts of his body. He believes Lime was aware of the wheel locking issue before his accident and suggested that Brisbane City Council should have known - saying there were similar accidents overseas before Lime's launch in Brisbane in November. "That (defect) existed before Brisbane City Council gave them the authority to test in Brisbane," he said. "To me, they haven't done their research. "I believe in the idea of that mode of transport, and still do, but obviously there's defects that need to get taken care of." To make his case, Mr Ferguson is still trying to track down CCTV footage from the bridge on the day of the incident. But he has been told no camera captured the accident, despite other cameras showing him entering and then exiting the bridge once he had been injured. A government spokesman said if Lime had recorded footage of any member of the public, it could request that video through Right to Information processes. Lime community affairs manager Nelson Savanh said the company had decommissioned all of the scooters affected by the wheel locking issue as soon as it learned about it. "We have deployed a firmware update which has resolve the wheel locking issue and our local operations team continue to perform quality assurance checks on all scooters," he said. Mr Savanh insisted safety was Lime's No.1 priority, and encouraged anyone who had been affected by the wheel locking issue to contact its customer support team. "Any injury is one too many to us, which is why we have $20 million public liability insurance," he said. "While not all injuries get reported to Lime or the authorities, it's important for riders to remind themselves about safe scooter behaviour". 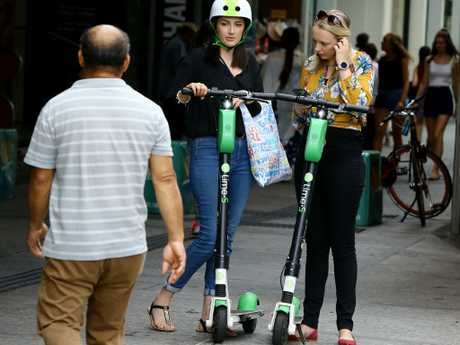 The scooters have proven to be a runaway success since their launch in the River City in November, with nearly 600,000 trips taken, with Lime pointing out that the "vast majority of riders scoot safely". However, the Royal Australasian College of Surgeons last week issued a public warning over the devices, which said a "faulty-wheel locking mechanism" had led to significant injuries. 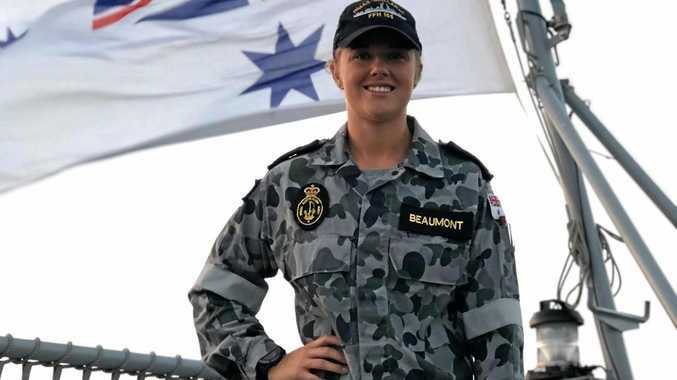 A total of 88 injuries were recorded over two months across three public hospitals in Brisbane," the college said. 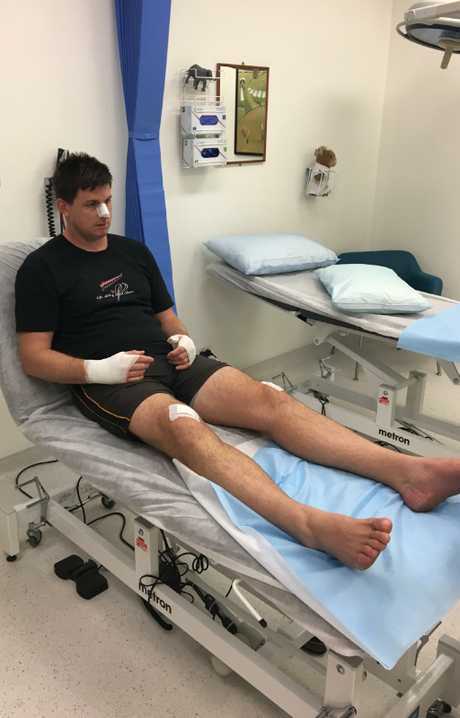 Brisbane resident Liam Thompson said he was injured while riding a Lime scooter when the front wheel locked as he was travelling along a street in Spring Hill on December 20. The 34-year-old said he fell from the scooter, and was later taken to hospital to be treated for a broken collarbone and fractured rib. "The fact that it can suddenly, unexpectedly stop like that, with no input from yourself, it's slightly scary for the people out there," he said. "(The scooter) was 20km/h, wheels were straight and didn't hit a bump and the front wheel has suddenly and unexpectedly stopped". Mr Thompson, who needed collarbone surgery, said he was considering taking legal action after being left out-of-pocket by medical bills. A Brisbane City Council spokesman said yesterday that after becoming aware of a reported bug with Lime's e-scooter firmware in late February, council had told the scooter company it had two weeks to show it had fixed the issue or its temporary permit would be scrapped. "Council understands Lime is updating their e-scooter firmware and is working with global consumer protection agencies to meet their rigorous safety standards," he said. "Council has also contacted the State Government to urge them to enforce safety measures around helmets and speeding."